You don’t need to go abroad to find gorgeous beaches. We have some spectacular ones a little closer to home and these are some of our best beaches in the UK. 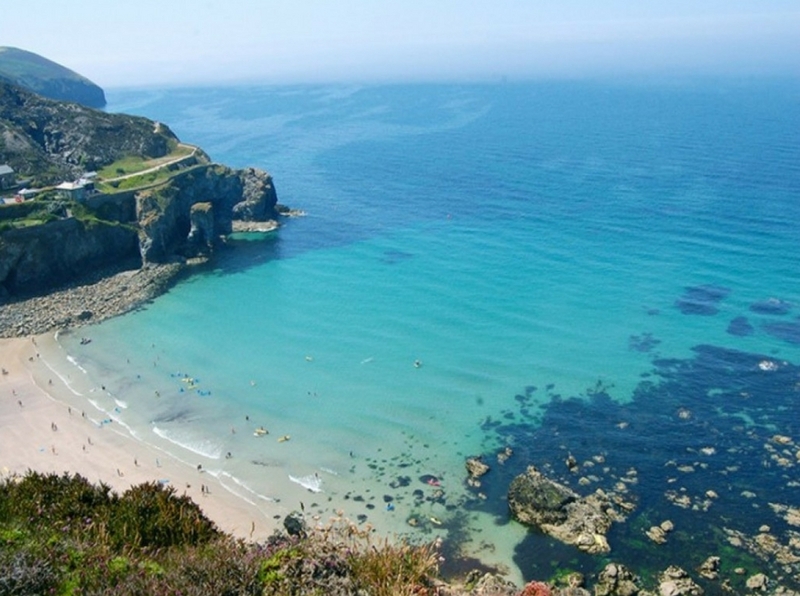 Best Beaches UK – Here They Are! The beach is one of the most unspoilt and beautiful stretches of sand in the country. 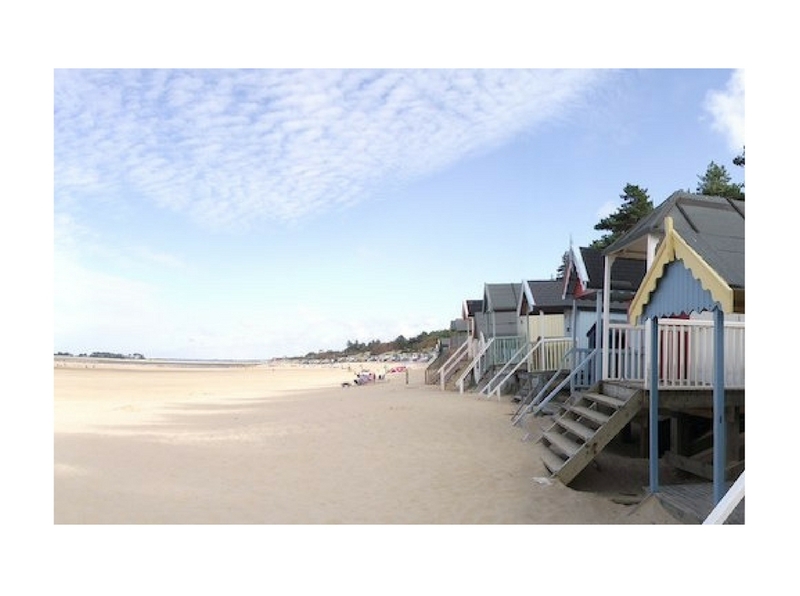 The wide open beach and sand dunes of Holkham on the North Norfolk Coast earned it the title of best beach in the UK in the opinion of leading travel writers. There is four miles of white gold sand and pine woods to explore as the beach is also part of one of the largest National Nature reserves in the country. St Agnes is a popular surf location for the more experienced surfer but there are also excellent surf schools in the area if you fancy giving it a try. 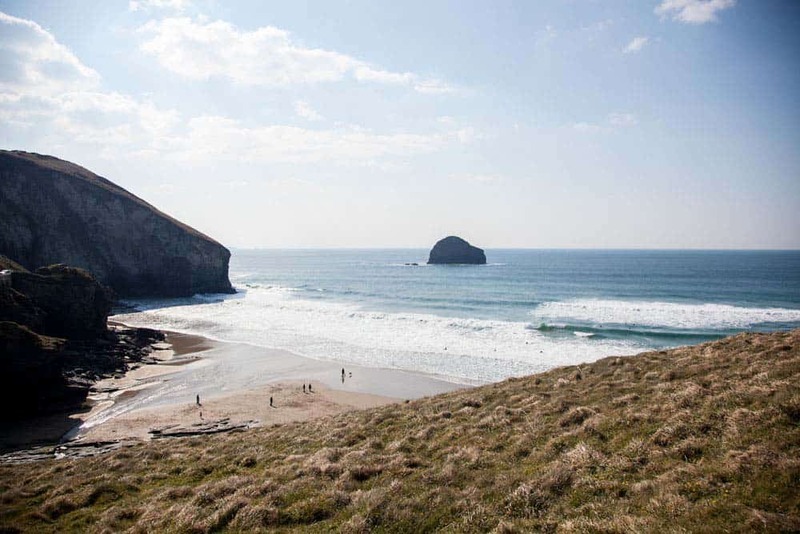 This area is known for its outstanding natural beauty and from the TV series Poldark, so imagine a dramatic coastline with crashing waves and stunning beaches. We are heading there in July for a yoga and surf retreat and this is where we run our Cornwall retreat each year. Energise with yoga in the morning then hit the beach! 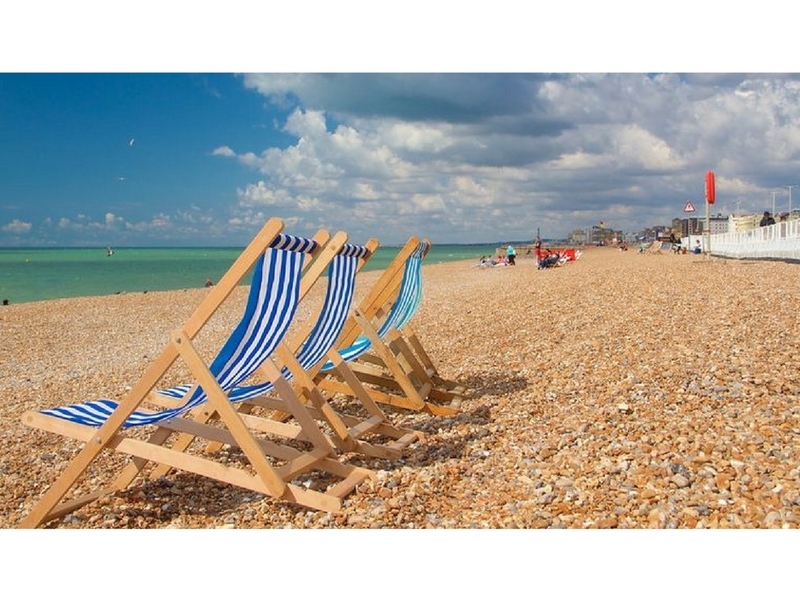 Voted one of the Top 10 city beach break destinations in the world, Brighton is a traditional seaside city with a pebble beach that has been popular since Victorian times. There are lots of water sports to try on Brighton Beach, from stand up paddle boarding and kayaking to volleyball on the sandy court. Many locals and tourists brave the cooler water to sea swim even in winter! There is also a hidden nudist beach further along the shoreline if that’s your thing. 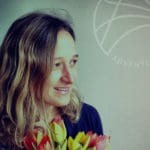 This is also where AdventureYogi is based – we have to be by the sea or in the mountains to connect to our true love – nature! 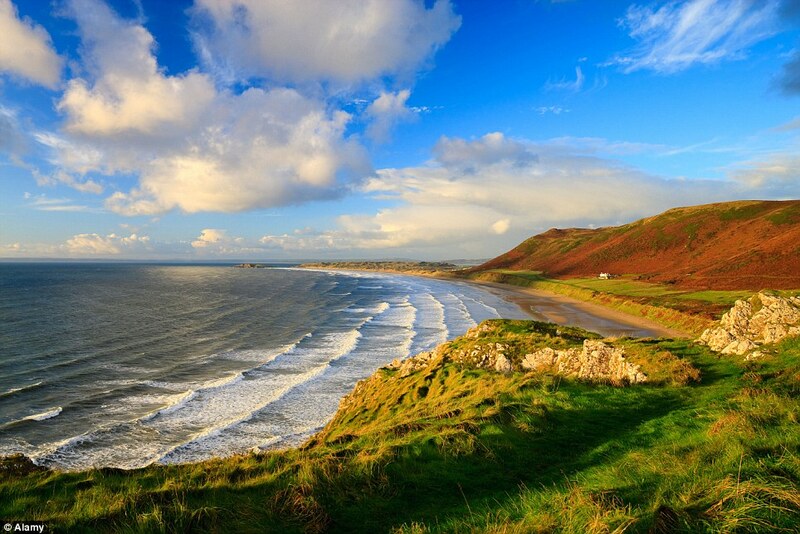 Three miles of gorgeous sandy beaches and coastline situated on the Gower Peninsula. Rhosilli was voted Wales best beach in 2017 and is the only beach to have been awarded Britain’s Best Beach for two years running. Perfectly situated to benefit from the Atlantic swell, the beach is popular for water sports with amazing clifftop views loved by walkers. Occasionally you can even spot the odd seal or dolphin! I also went to swansea University and spent alot of my time on this beach so it has to go in the top 7! 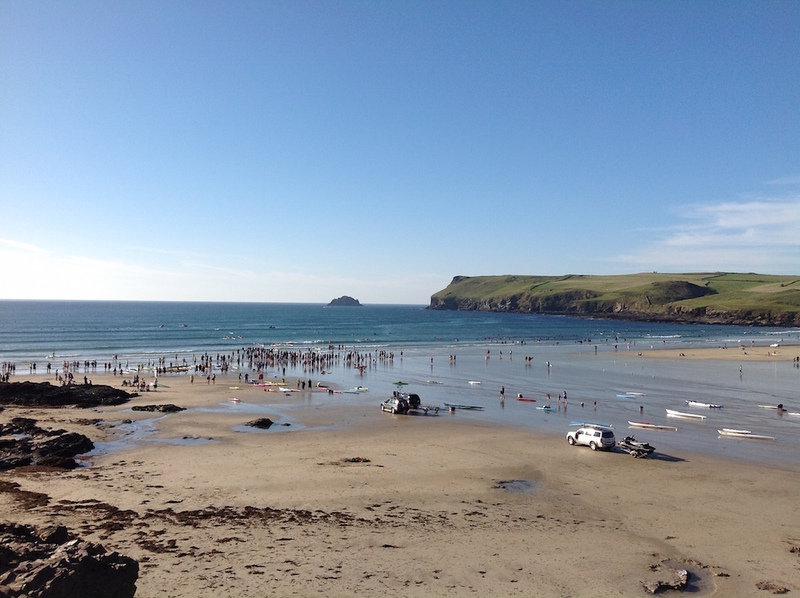 Polzeath is a blue flag beach and renowned surfing and foodie destination. The combination of Atlantic swells and gradual shelving make it the ideal beach for improving your surfing skills at every level. For the thrill seekers, you can also learn to rock climb, kayak or even go coasteering to get up close and personal with the rugged north Cornish coast. 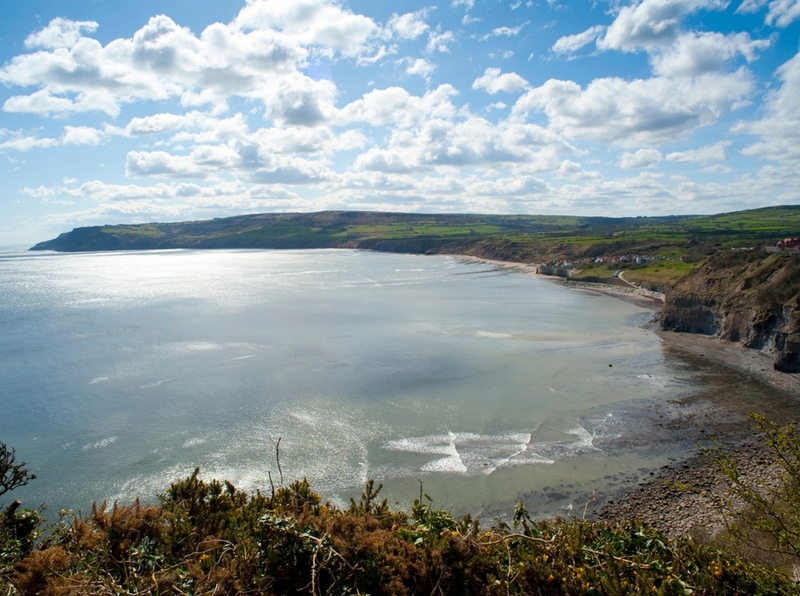 Part of the Heritage Coast of the North York Moors National Park, the beach at Robin Hoods Bay is one of several beaches connected at low tide so you can walk all the way to neighbouring villages. This location is perfect for lovers of spectacular scenery and a photographers dream and can be reached by tiny cobbled streets leading down to the sea. The beach has the backdrop of centuries-old houses contrasting with the craggy coastline. Scotland is blessed with an array of picture-postcard beaches sprinkled around the islands.The waters might not be as cold as you imagine as they are warmed by the Gulf Stream. 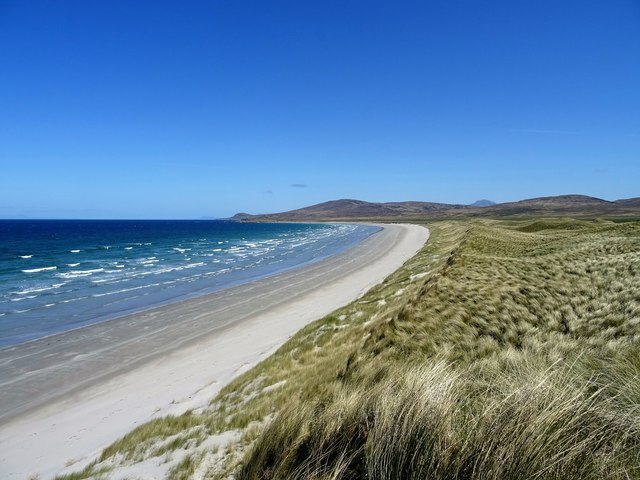 Islay and Jura have spectacular beaches and one of our favourites is Killianallan. It’s a long walk but worth the wait to reach beautiful white sands. There are views across turquoise waters to Mull and on a clear day, it is the most inspiring place and the ideal spot for meditation.